Teach each child how and when to use the whistle to call for help. Place a whistle in every child's hand. Educate the public at large to respond to whistle calls for help. Teach each child our ABC's of safety®. Provide communities with tools for promotion of the safety and well being of our children. 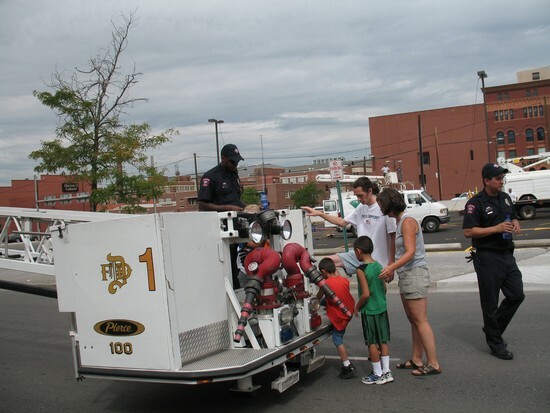 Inspire a sense of community, safety, and provide positive influence for children of all ages. Whistle Away Crime commits its unique program to establish safety for individuals and foster relationships between peoples of varied race and economic stratas. Helping to re-establish role models in poor communities wherein 75% or more of children are without fathers. Cross-educating cultures of their current and historical contributions as Americans between the four main cultural groups: dominant, voluntary migratory, forced migratory and first nation peoples. The nature of Whistle Away Crime's program is preventative and proactive, positively affecting both the behavioral and physical wellbeing of its participants. Whistle Away Crime's safety program shall extend itself to create common goals among all American peoples by fostering positive relationships based on understanding the current and historical differences, embracing those differences, acknowledging historical rights and wrongs and creating new platforms for varied races and economic stratus to commingle in positive ways through educational summits and cross-participating in Whistle Away Crime activities providing safety, knowledge and tools. Whistle Away Crime shall solicit participation from representatives of all different stratus of American peoples. Our goal is to establish an internal American Ambassador program that promotes understanding among peoples and exposing each to the others cultural perspectives: Their story, history, beliefs and interpretations. 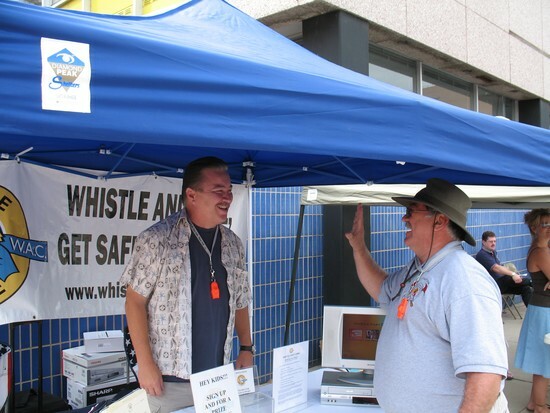 Whistle Away Crime will take those interpretations and help establish platforms to create new positive relationships with the common goal of creating safety for children, families and the elderly through Whistle Away Crime's program and safety tools. Whistle Away Crime will then promote its Ambassador Program externally to other nations around the world.